2016 EthosCE User Conference a Success! The future of e-learning technology in continuing education in the health professions. Case studies by our clients on how they are using EthosCE within their organizations. Recommendations for the EthosCE Product Roadmap. of elearning in the health professions. Ezra Wolfe, EthosCE Chief Technology Officer, solicited input and shared our EthosCE Product Roadmap. Teresa Dombach of Drug Store News described how her organization leveraged EthosCE to change from a paper-based to an online destination for continuing pharmacy education. Given the overwhelming success of the conference and the feedback, we are advancing our plans to further support our EthosCE community and already planning our next event! Thank you to all of our attendees, contributors, and sponsors. 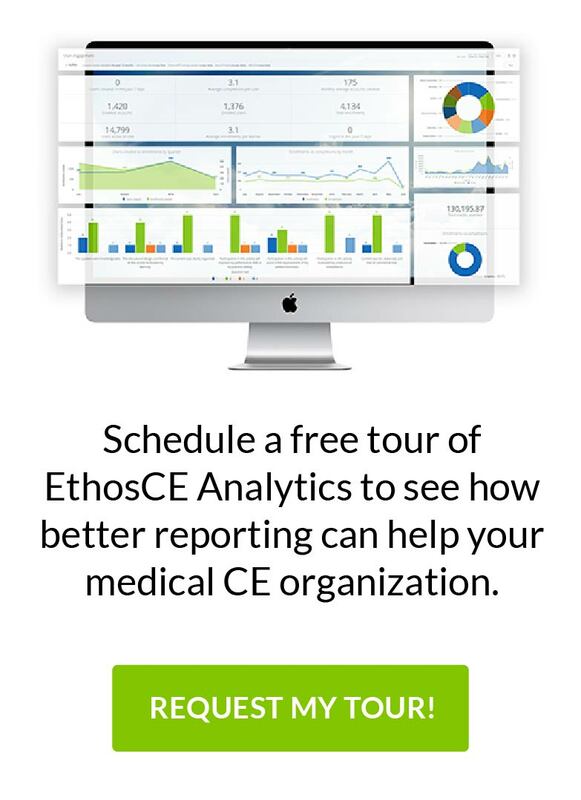 University of Pennsylvania School of Medicine selects EthosCE Learning Management System to Deliver Continuing Medical Education New EthosCE LMS Training Videos Available!